VlaVak has many bike trips in Belgium, many beer related, too. Helmets are required when cave biking!!! Head scraping is a certain danger. Other rules included, no smoking or consumption of alcoholic beverages. Heh. The guide actually told us that. 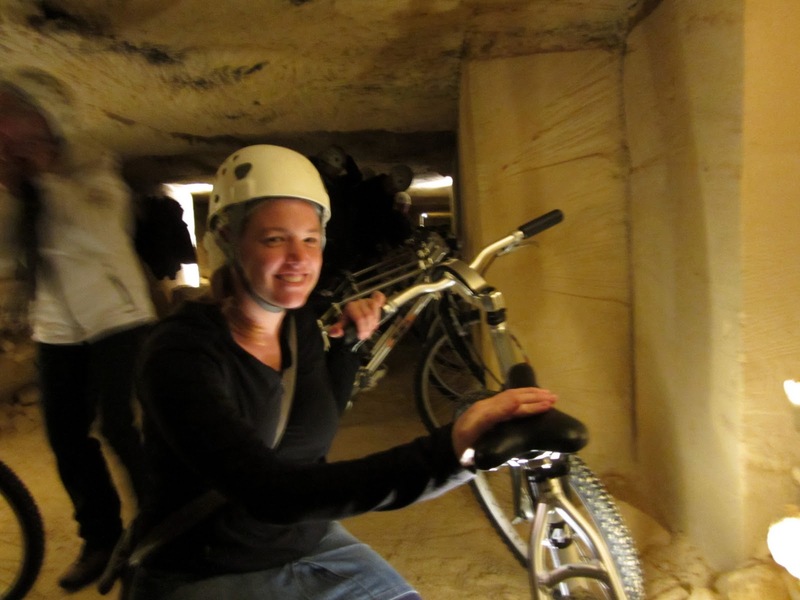 Who would drink beer while cave biking anyways? That's insane!